Rob Stubbins Electrical performs a full range of electrical contractor and solar services, with prompt submission of RFPs, bids and estimates. 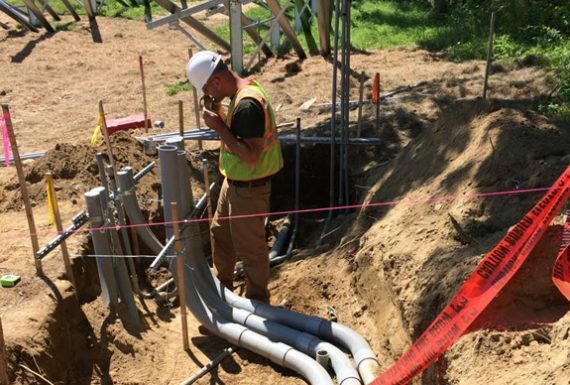 With over 20 years of experience in project management in Central Vermont, our team of over 30 skilled electricians will get your project completed to code, on time and on budget. We also have maintenance programs to keep commercial electrical systems and generators operating in optimal condition for maximum efficiency, dependability and safety. 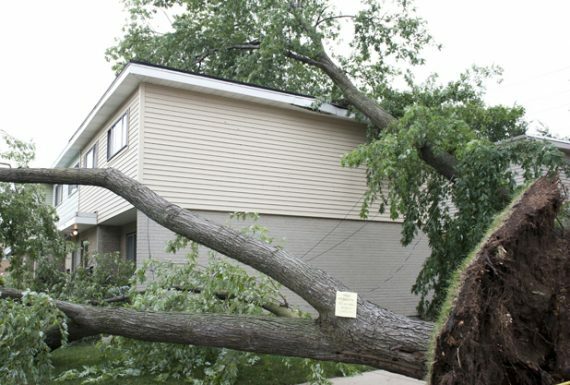 It is obvious our weather events are increasingly violent and unpredictable, resulting in many broken limbs and uprooted trees taking down power lines. 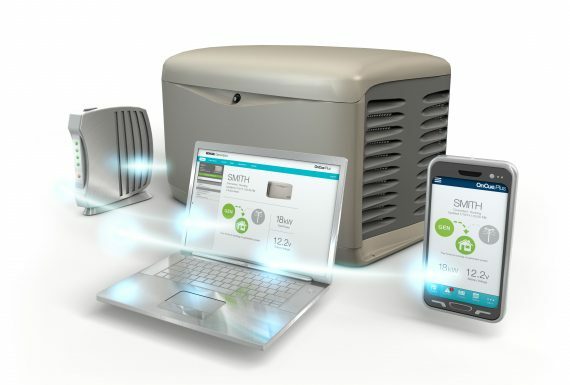 Stay connected when the lights go out with standby Kohler Generators connected to your home or business so they automatically switch on when needed during power failures. We’ll keep your fridge, well pump, lights and other necessities functioning so you experience no disruption and stay plugged in and online with all your conveniences. We all need a qualified electrician every now and then. Sometimes it is planned and other times we need emergency electrical services. We are staffed 365 days a year with 24-hour emergency technicians ready to respond when you need them for electrical emergencies.